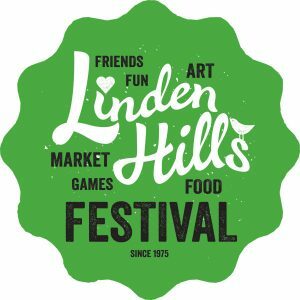 Linden Hills is holding its annual festival on May 20th from 11:00 AM to 4:00 PM. There will be plenty of activities and several organizations present, including CUB. Stop by and visit CUB’s table to get some energy saving tips, or even better, schedule a free 20-minute energy bill consultation. Would you like to learn how to save money on your gas and electric bills? Have you ever been confused by your bill? What do all the charges mean? Would you like to learn more about renewable options in your area or how to be more energy efficient? Register here for a bill consultation. Remember to bring your natural gas and electricity bills and all your questions. Contact Carmen Carruthers, Outreach Director, at carmenc@cubminnesota,org or 651-300-4701 ext. 2 with any questions.